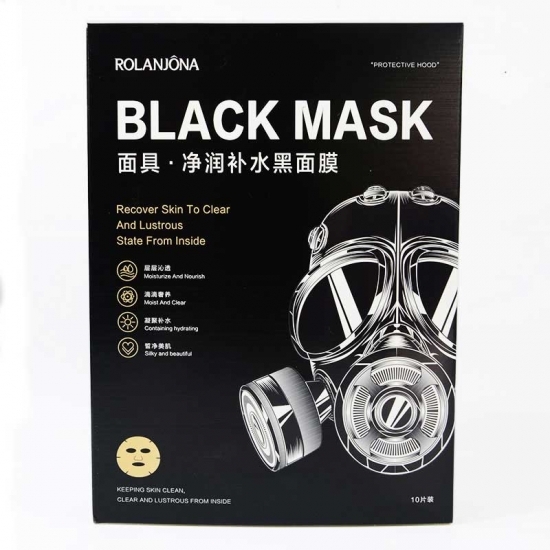 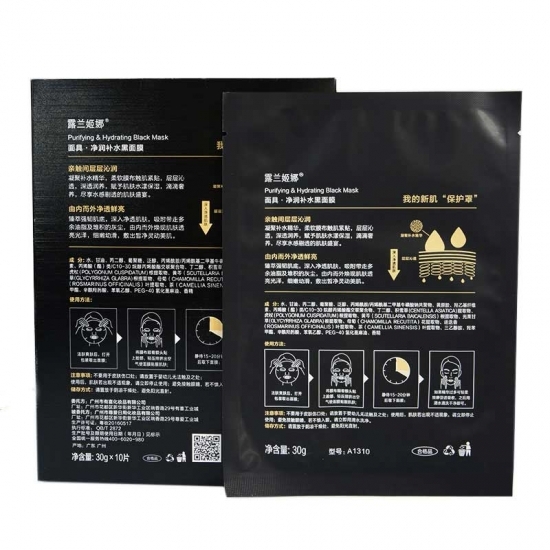 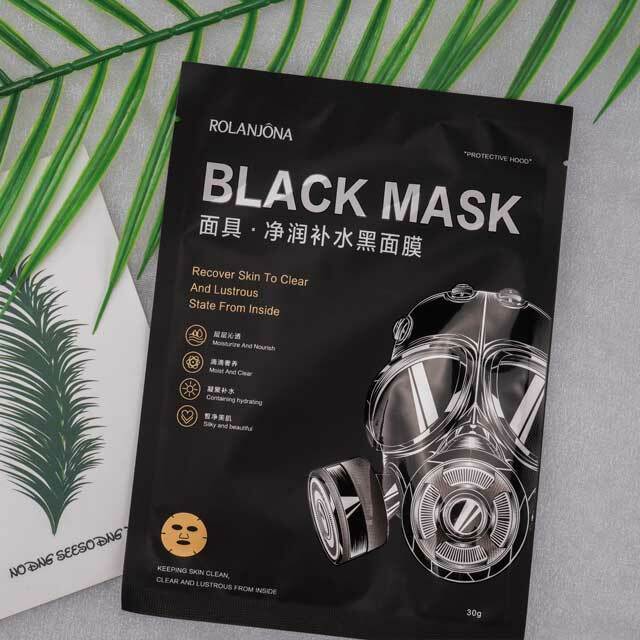 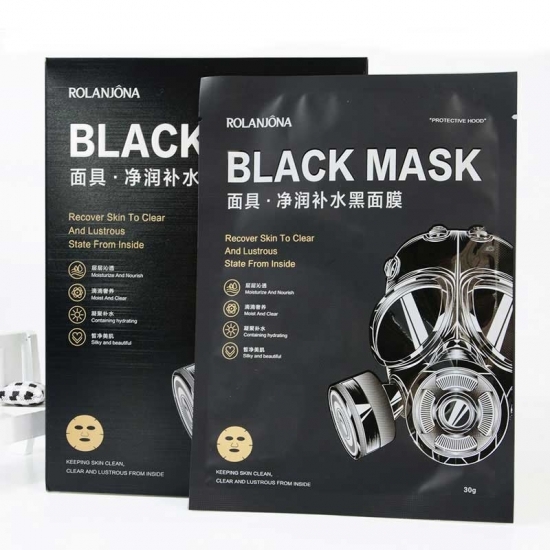 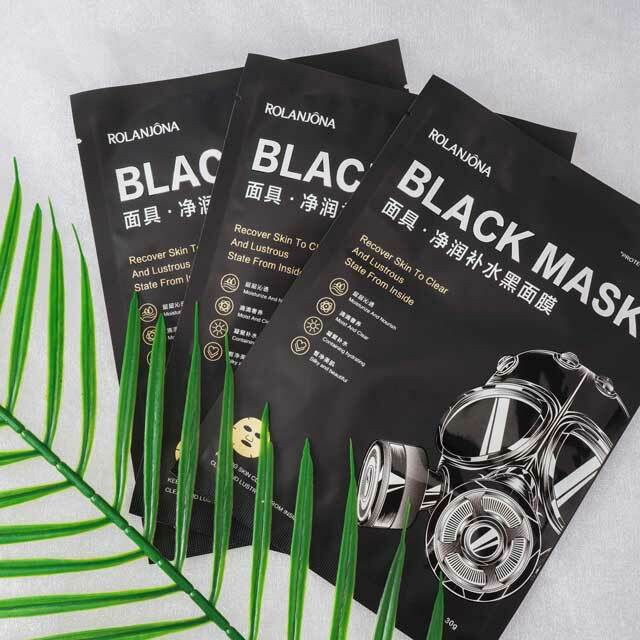 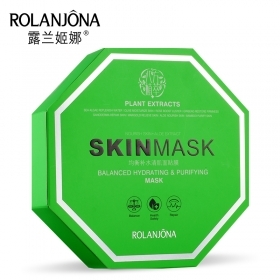 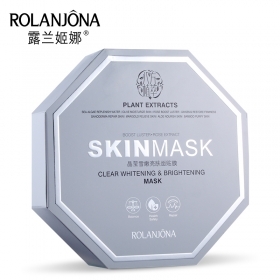 Cleanse your skin and remove all the toxins, dead skin cells and sebum with the purifying black mask. 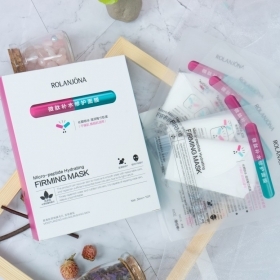 Help to remove stubborn stain or oil spots on your face and reduce fine line. 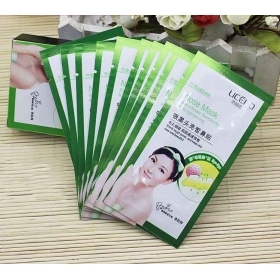 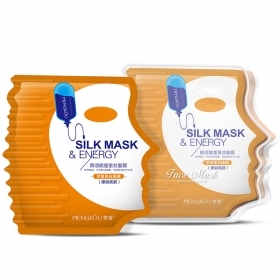 Mask Sheets are made out of ingredients from nature. 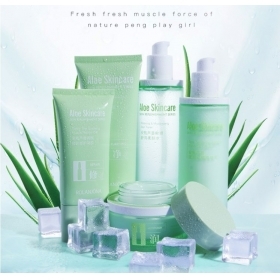 They contain a serum with moisturizing and nourishing properties that leave your skin soft and healthy. 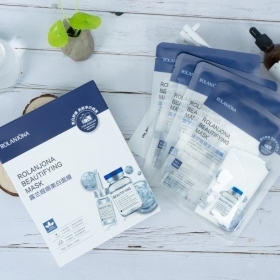 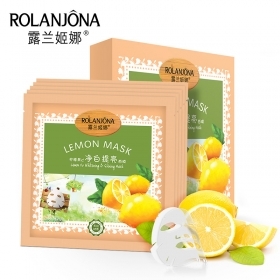 1.Clean your face before use the facial mask , and then open the sachet. 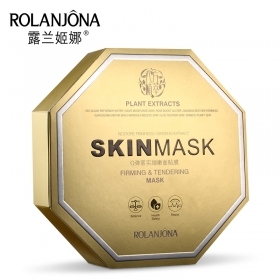 2.Gently press the mask on face. 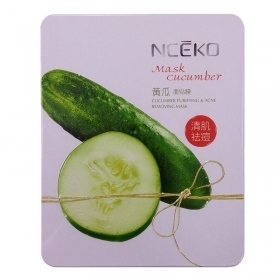 3.Peel off the facial mask 15-20mins later. 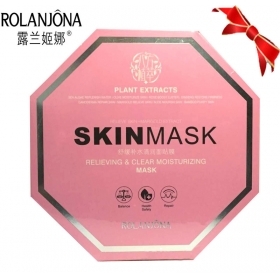 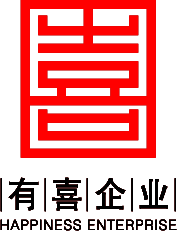 4.Gently massage until the essence evenly absorbed by skin.